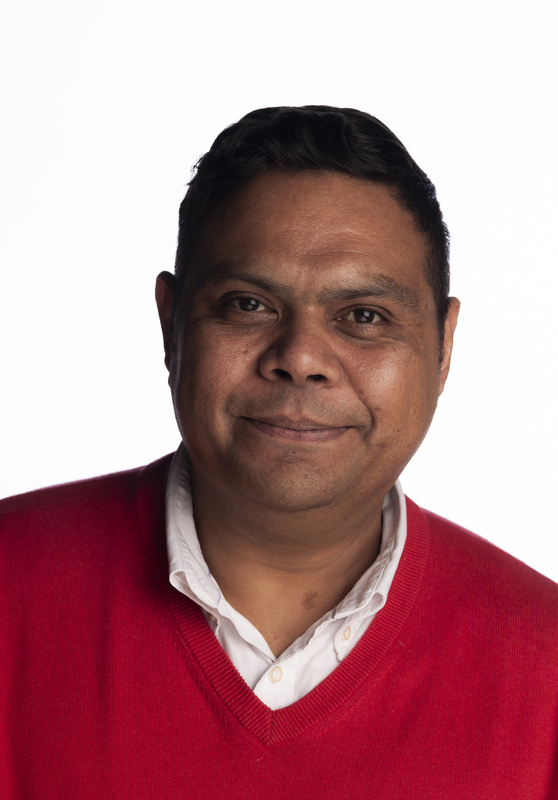 The Australian Institute of Aboriginal and Torres Strait Islander Studies (AIATSIS) announced today that it would co-convene the conference with QUT at the university’s Gardens Point campus from July 2 to 4. The 2019 conference, which has the theme Research for the 21st century, is expected to draw up to 500 local and international delegates. They will include researchers, policymakers, cultural and collecting institutions, the corporate sector, and Indigenous organisations and communities. AIATSIS CEO Craig Ritchie said the conference was a practical example of the institute’s role to provide a national forum for dialogue on Aboriginal and Torres Strait Islander peoples, stories, histories and cultures. “Through this conference we will bring people together to focus on developing Indigenous researchers and Indigenous research, foster collaboration and reset the standards for ‘good research’,” he said. Professor Margaret Sheil at QUT's Gardens Point campus. 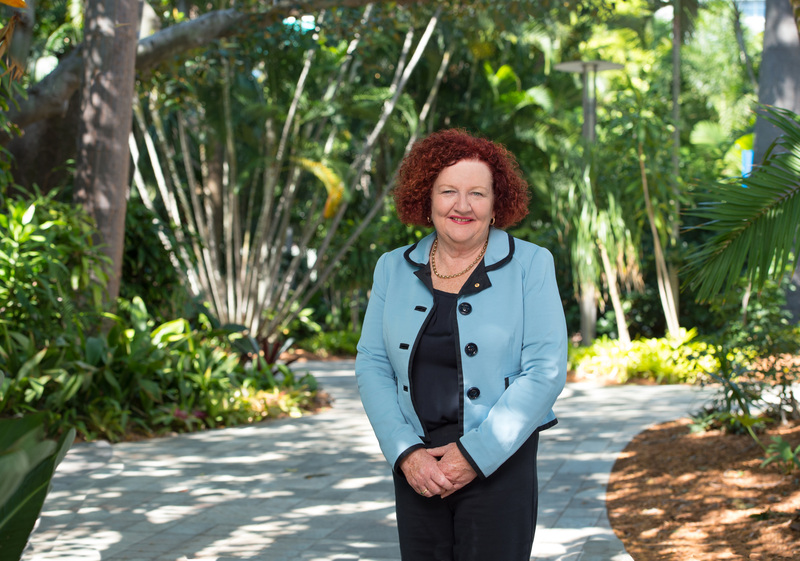 QUT’s Vice-Chancellor, Professor Margaret Sheil, said the university was a recognised leader in Indigenous research and was looking forward to welcoming delegates to the conference. “Aboriginal and Torres Strait Islander communities are the most disadvantaged within Australian society and to this end high impact research is required to be undertaken in order to assist in improving life chances and living conditions,” she said. “The AIATSIS National Indigenous Research Conference is a research platform for Indigenous and non-Indigenous academics, government, industry and community members to challenge and present the application of Indigenous research into practice across all disciplines. “QUT is a leader in Indigenous research and our Indigenous Research and Engagement Unit (IREU) works to advance QUT's broad Indigenous research agenda. QUT’s leading Indigenous researchers include Associate Professor Peter Anderson, who is the IREU director and also the director of the National Indigenous Research and Knowledges Network. His research areas include higher education philosophy and leadership, First Peoples education and initial teacher education. 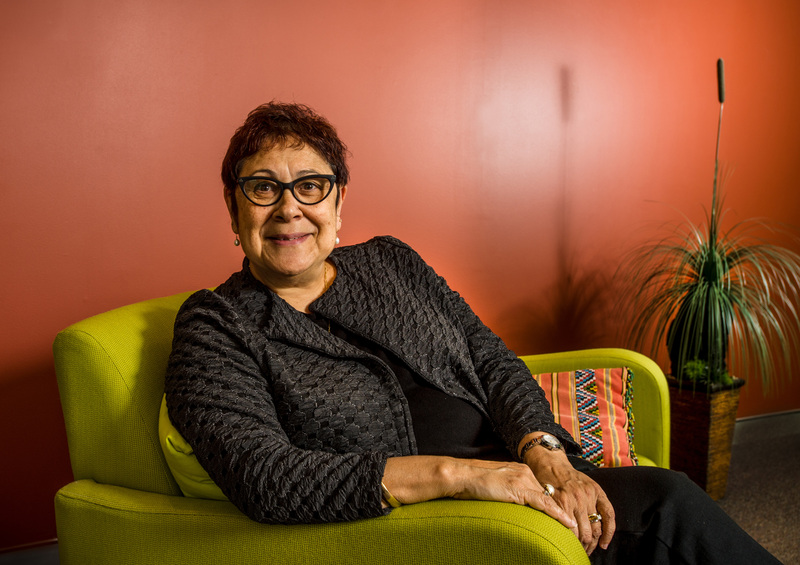 Fellow QUT researcher Distinguished Professor Aileen Moreton-Robinson is internationally known for her scholarship in whiteness, feminism and critical Indigenous studies. The last AIATSIS National Indigenous Research Conference was held in Canberra in 2017.